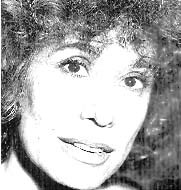 Miriam Kainy was born in Austria in 1942 and came to Israel as a young child. She studied history and philosophy at Tel Aviv University. Kainy spent two years in the United States directing plays at the Santa Monica Playhouse. 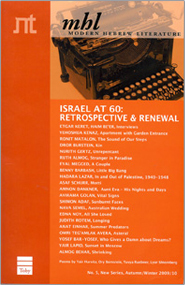 Since 1991 she has lectured on playwriting at Tel Aviv University. She has also written many translations and adaptations from English, German and Yiddish.